Hotel Sinon is locataed near Delhi Airport. We have 28 rooms well furnished rooms with modern facility.its just 3 kms from Delhi International Airport. Aerocity Metro is walk-able distence is coneeted to NDLS Train Station.Qutub minar is only 6kms from Hotel. 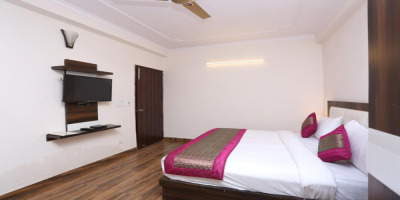 Delhi.Hotel Sinon is very convenient for Tourist, Transit and corporate guest. We offer free wi-fi, Buffet breakfast, Airport Transfer.